World’s Costliest Diamonds: The best among all!. 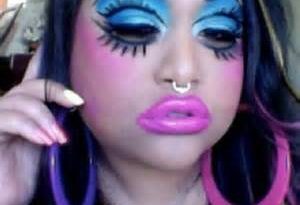 . .
Let’s make women’s best friend a bit more famous! Since time immemorial, people have been attracted to diamonds for their beauty and mystery. If we start from historical times, we will find the times replete with innumerable discoveries of diamond and the consequences afterward. 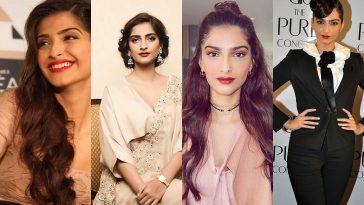 Below is a list of the world’s most expensive diamonds, some of which are so valuable that attaching a price to them will be equal to blasphemy! The net worth of the diamond is $3 millions. Major Alfred Ernest Allnatt is the person behind naming the diamond. The net size of the diamond is 101.29 carat with a signature cushion cut on it. The area where it was found and discovered is not known yet. 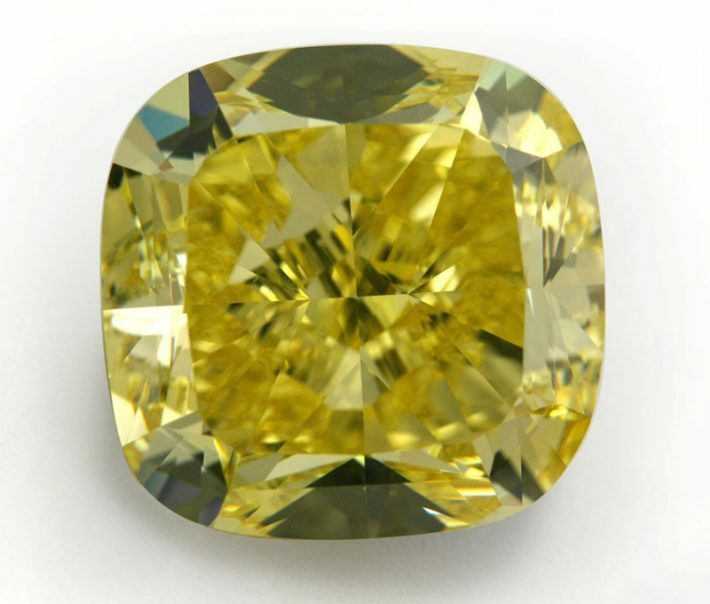 It has a dazzling yellow colour and is rated by the Gemological Institute of America. The Cullinan Diamond is the largest diamond in the world. The net weight of the diamond is 3106.75 carats. 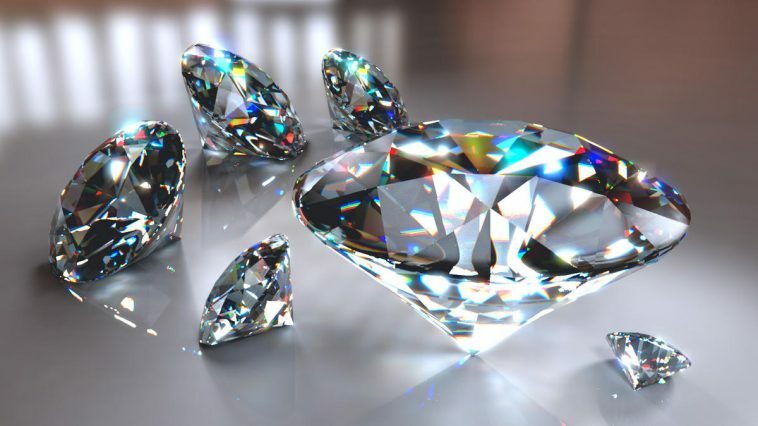 The original diamond is cut into 105 different diamonds; one of them is called the Cullinan I or Great Star or the Star of Africa and Cullinan II or the Lesser Star. 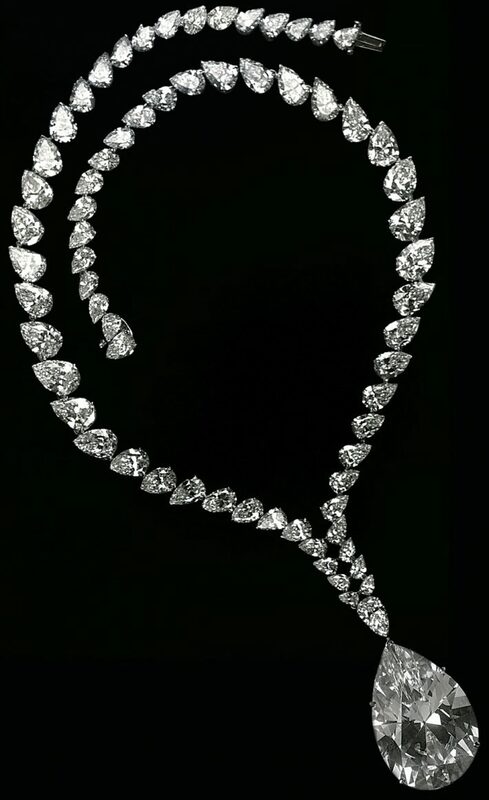 Both the diamonds are part of the British Diamond Crown. 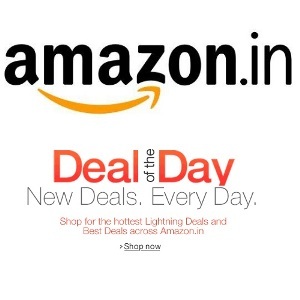 The name Koh-i-Noor is of Persian origin which means the Fountain of Light. The net weight of the diamond is 108.93 carats. The name was given by Persian Shah who was awestruck by its beauty, in the year 1302. The diamond belonged to the Mughal Emperor Shah Jahan, which was later looted by Nadir Shah in the 14th century and later recovered. 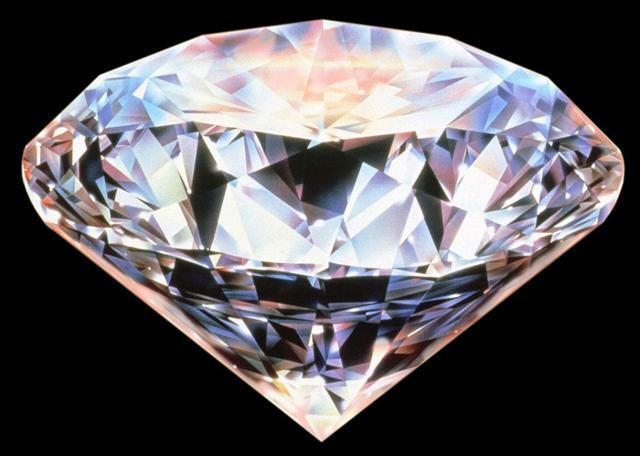 In 1849, the diamond was sent to Queen Victoria. 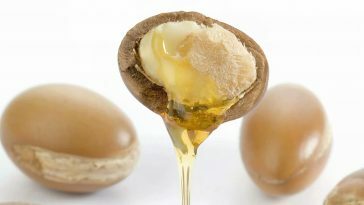 It was cut to decrease its weight and was placed in Queen Elizabeth’s crown. The net weight of the diamond is 5.11 carats. 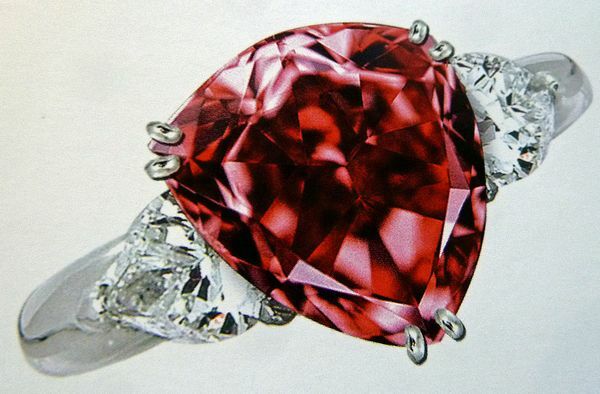 It is fancy red in colour and rated by the Gemological Institute of America. Although, it looks smaller than other diamonds but it’s the sparkling fancy red colour makes it one of the most attractive diamonds. 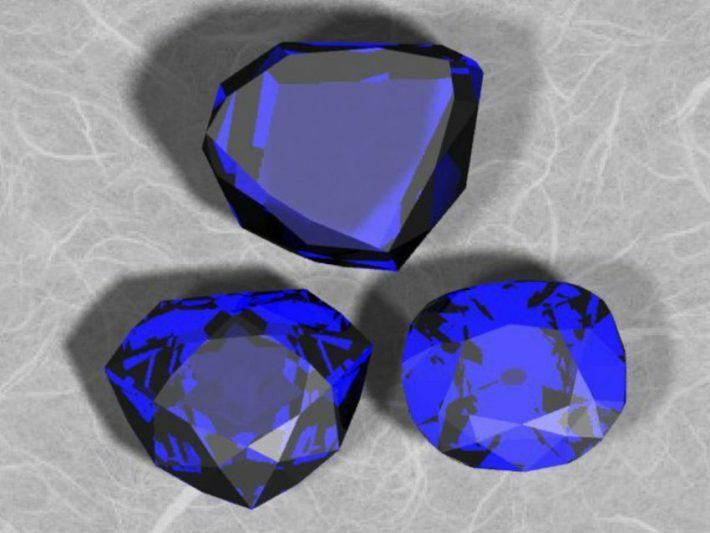 The diamond is actually a fanciful combination of dark blue and gray. The net weight is 45.52 carat and was discovered in India in the 17th century. It was a part of the royal crown of the French monarch Louis IV, from where it was stolen during the revolution. Henri Thomas Hope, a diamond dealer bought a small blue diamond in 1830 and people believed it to be a part of the stolen Hope Diamond. The net weight of the Heart of Eternity is 27.64 carat and costs approximately $16 million. 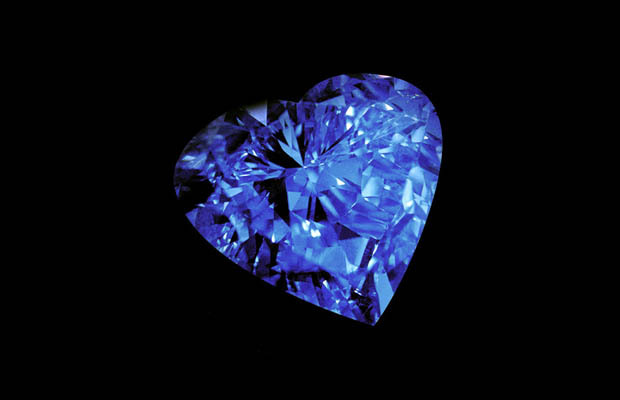 It is a splendid beauty with a heart shaped cut and a fancy blue color. It is considered to belong to one of the exceptional rank of colored diamonds. This diamond was discovered in a premier diamond mine in South Africa and was cut by the Steinmetz group. It is currently the most expensive diamond in the world. 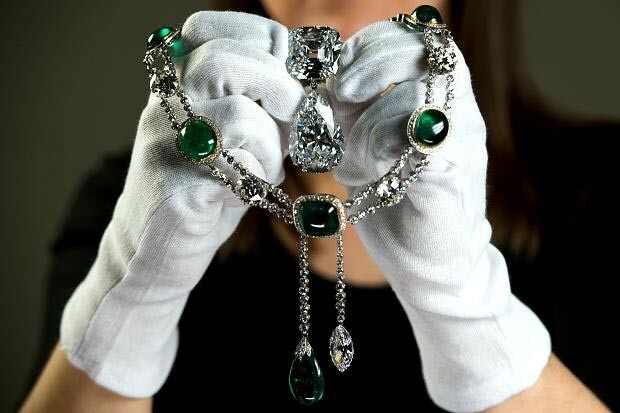 It was bought by renowned jeweller Sir Laurence Graff in 2008 with an estimated 23.4 million dollars. 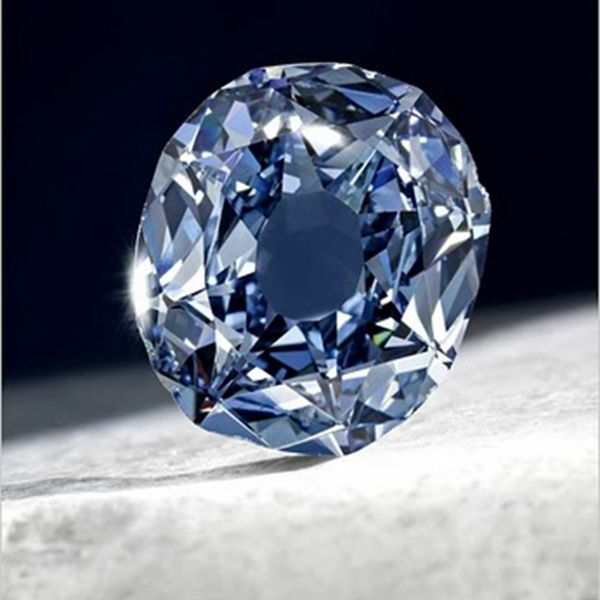 It is a fancy gray coloured blue diamond and was once a part of the Austrian and Bavarian crown. 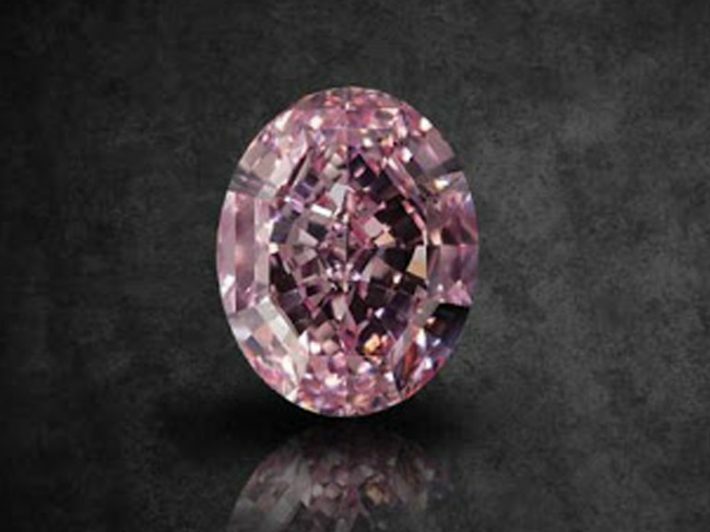 The dazzling vivid Steinmetz Pink diamond is the largest known pink diamond. The net weight is 59.60 carats and was a part of “The Splendor of Diamonds” exhibition organized by the Smithsonians. The Blue Moon Diamond was excavated by the Petra Diamonds in 2014 and is one of the most expensive diamonds in the world. 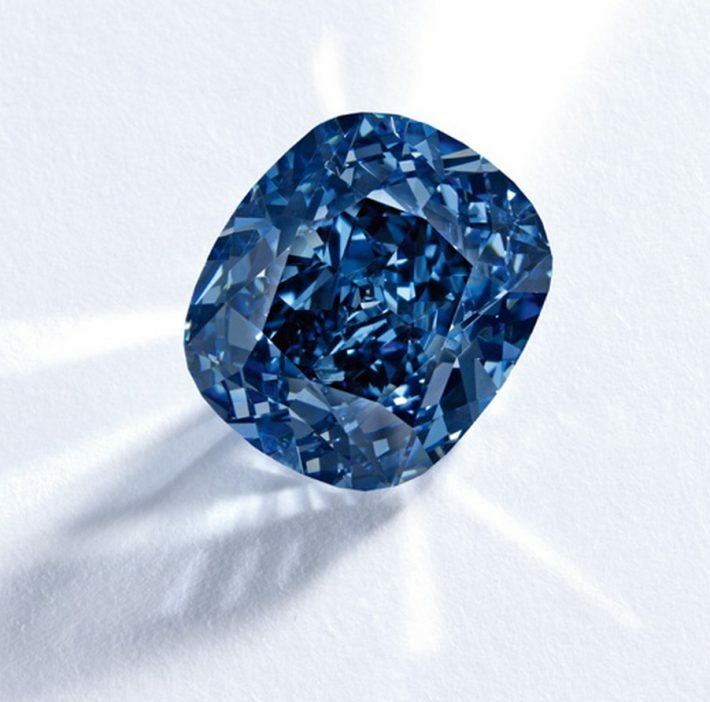 The new name is the Blue Moon of Josephine with a net weight of 12.03 carat and a sparkling vivid blue colour. Hollywood legend Mr. Richard Burton gave this pear-shaped diamond to his wife, another Hollywood legend Elizabeth Taylor. The diamond got its name from them. In 1987, after the duo separated, Elizabeth Taylor put up the diamond for auction and then she donated the money to build a hospital in Africa.